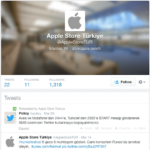 Apple is opening Turkey’s first retail store. 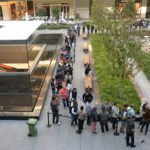 According to the Turkish press, the Apple store in Turkey pays a lot compared to the average salary in the country. Note that Turkey does not have a hourly wage system. Also all salary figures mentioned here are net salaries, after tax – full time. 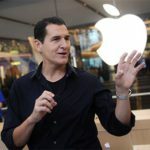 A sales person at the Istanbul store will be receiving 2400 Turkish lira per month (about 1150 USD), which is well above the minimum wage of 800 Turkish lira (TL). 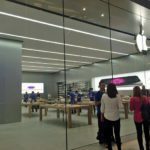 A genius at the store will be receiving 3200 TL per month (about 1500 USD). A 3200 TL per month salary in Turkey is pretty decent considering the countries average salary. For instance, a teacher makes about 2000 TL per month. This decent pay attracts well qualified candidates. 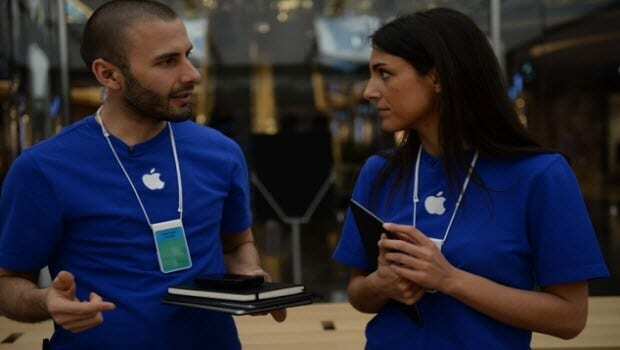 The news reports that graduates from the top Turkish universities are applying for the Apple store positions.